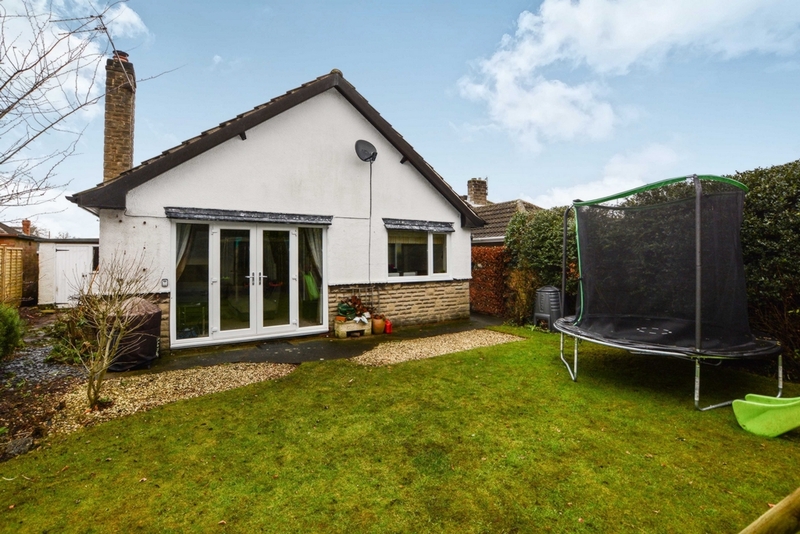 THREE BEDROOMS - PLANNING PERMISSION FOR FULL LOFT CONVERSION - SOUGHT AFTER LOCATION. 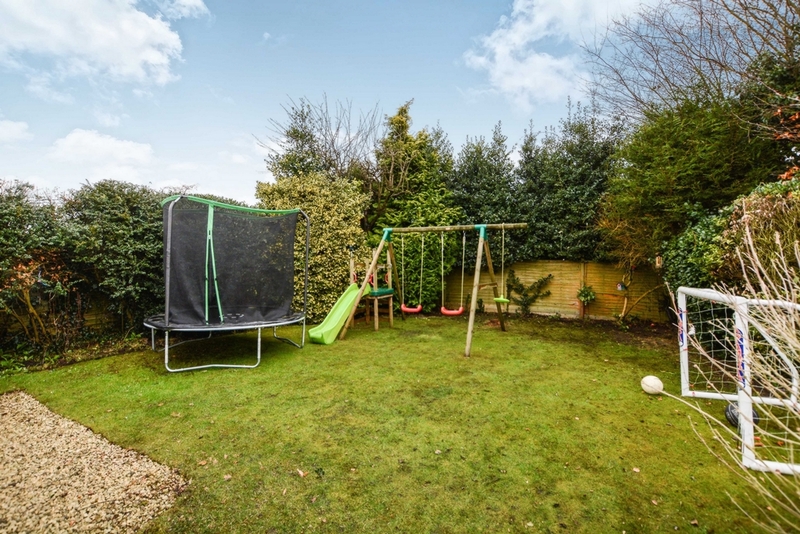 Indigo Greens are delighted to offer to the market this excellent Three bedroomed detached house in the sought after location of Orchard Road in the desirable village of Upper Poppleton. 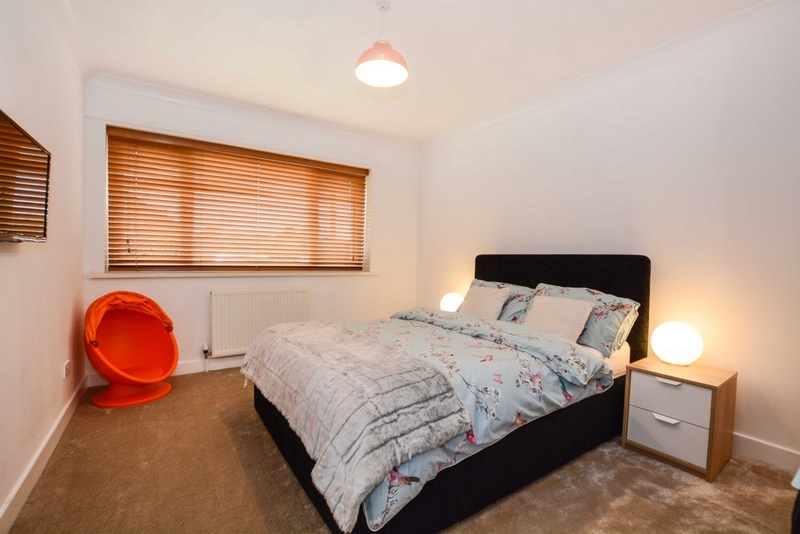 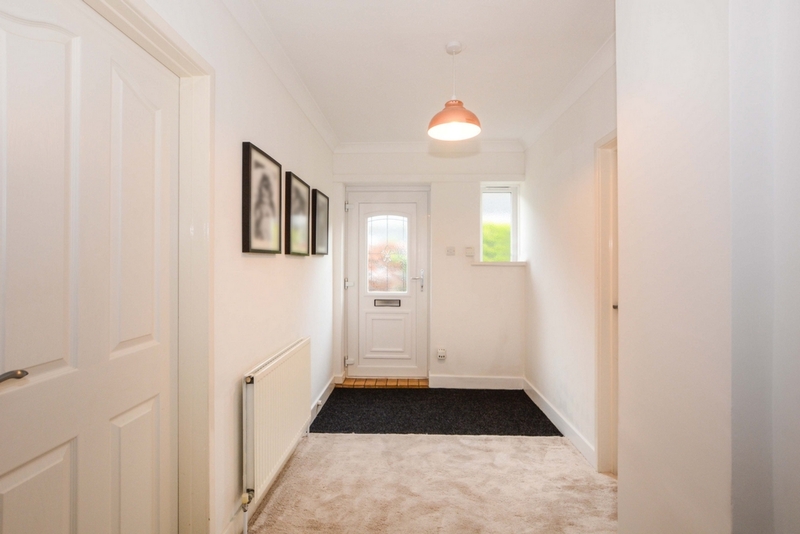 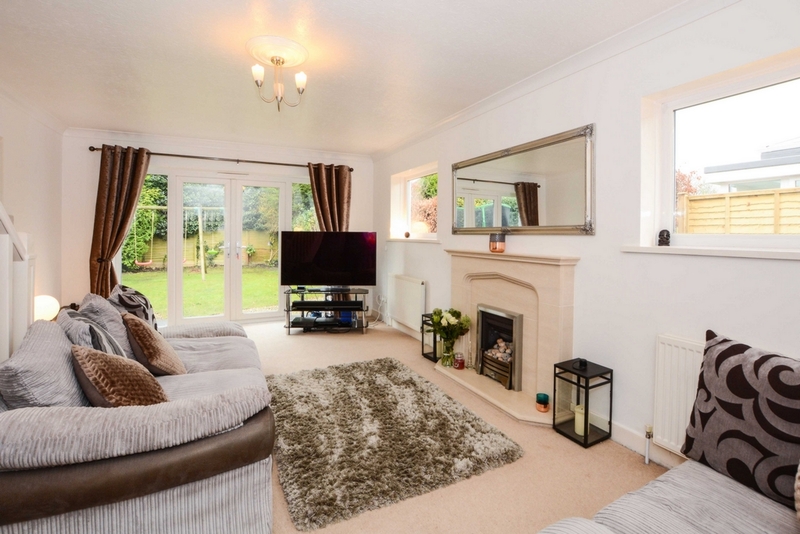 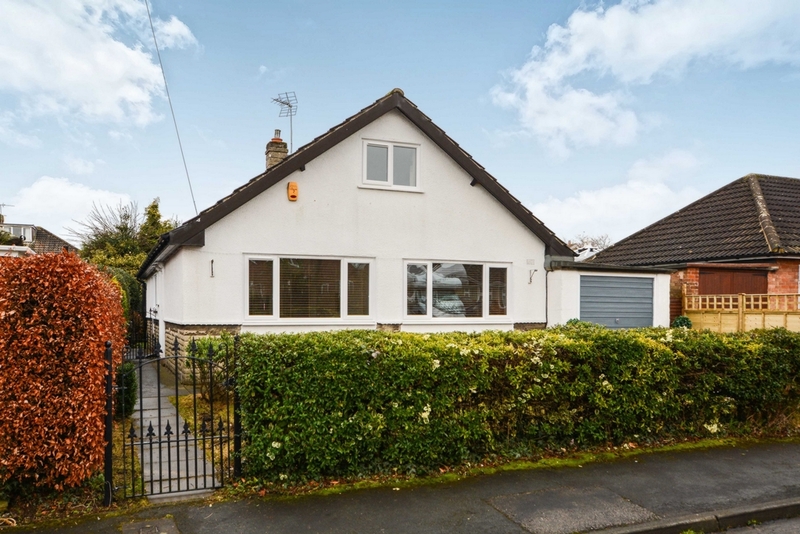 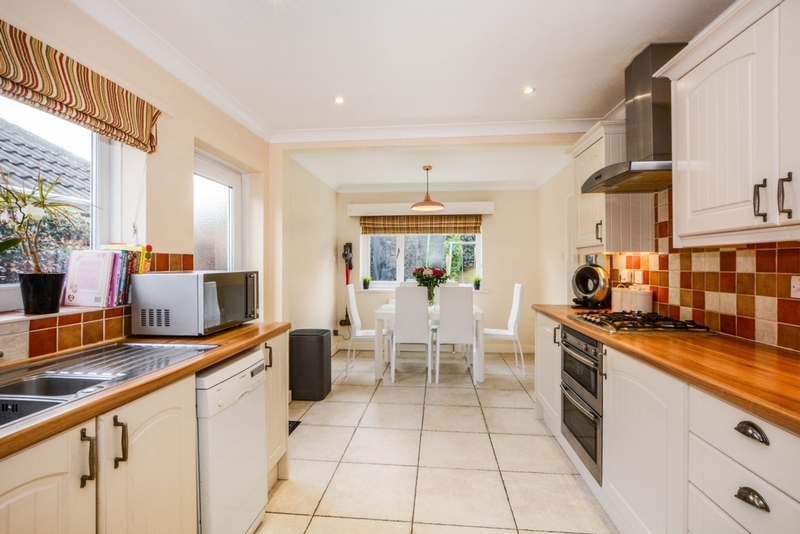 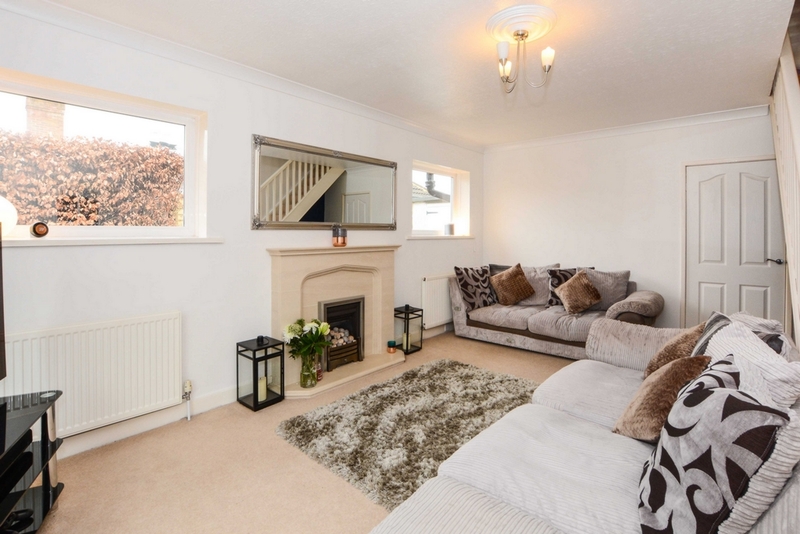 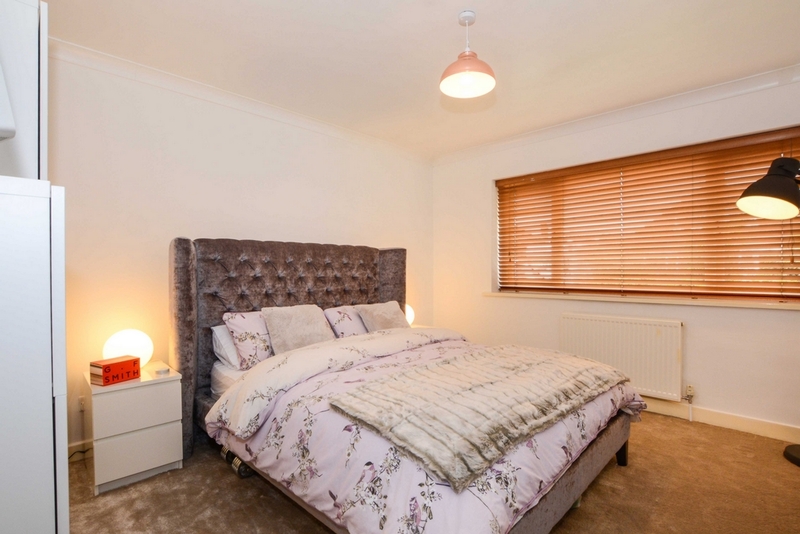 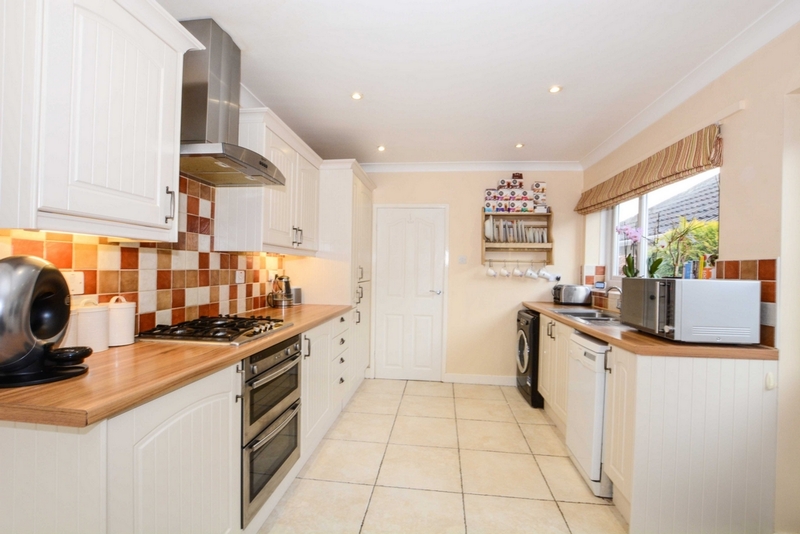 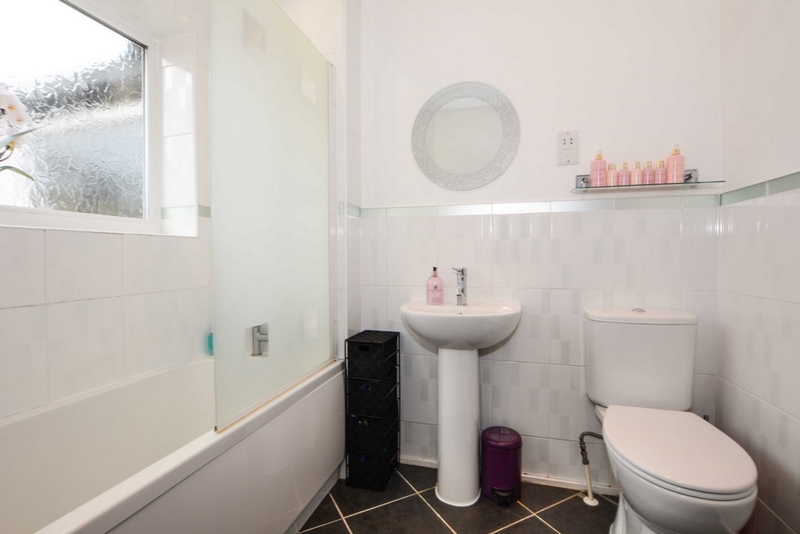 The property, which also benefits planning permission that has been accepted to create two further first floor Bedrooms, briefly comprises: Entrance Hall, Lounge, modern fitted Kitchen, two double Bedrooms and three piece white Bathroom suite. 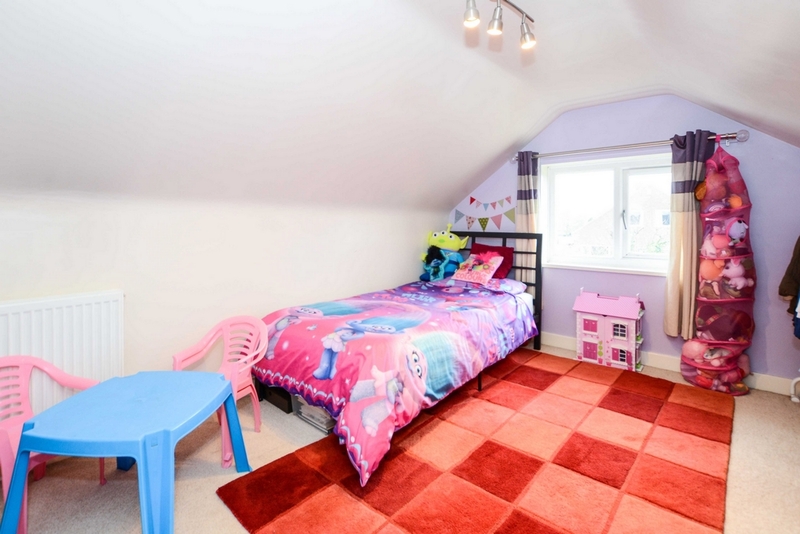 Currently to the first floor is an a further Bedroom and walk in access to the loft storage space. 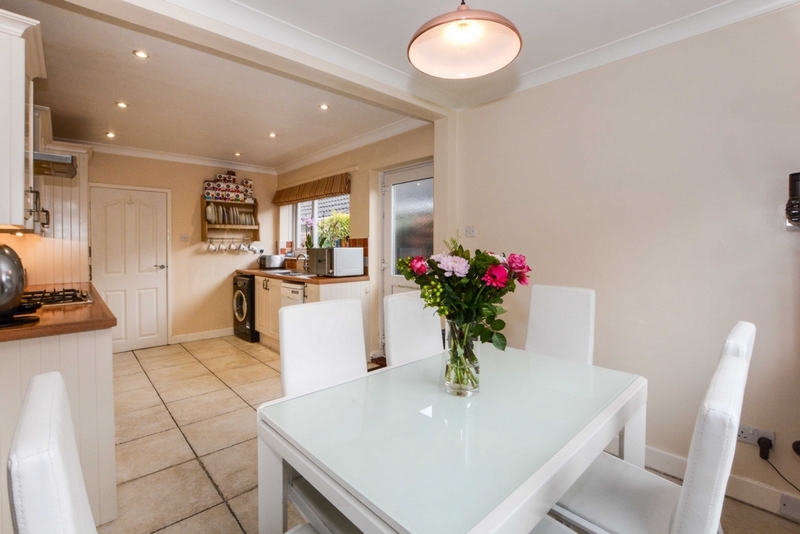 To the outside are enclosed gardens to the front and rear, whilst there is also a detached garage and driveway providing off street parking. 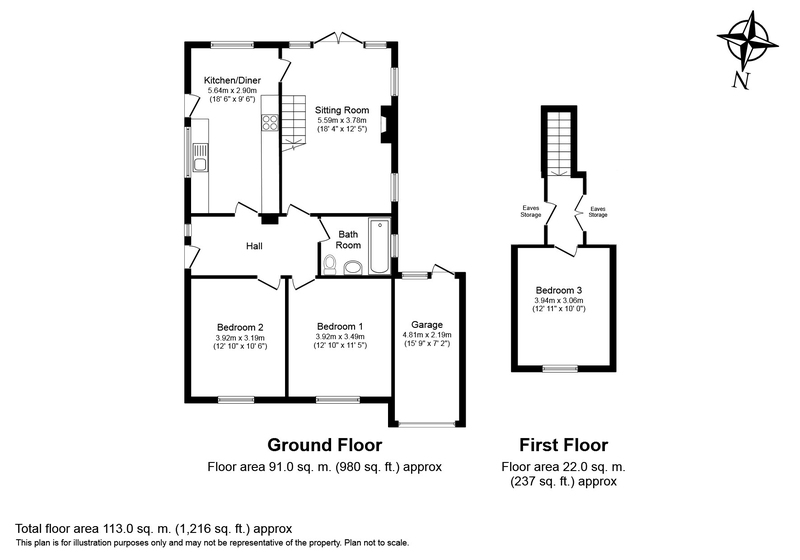 An internal inspection is highly recommended to fully appreciate the size currently on offer and the potential on offer.